If you're having internet connection issues, don't worry - you and your students can still use many of Makers Empire's features. 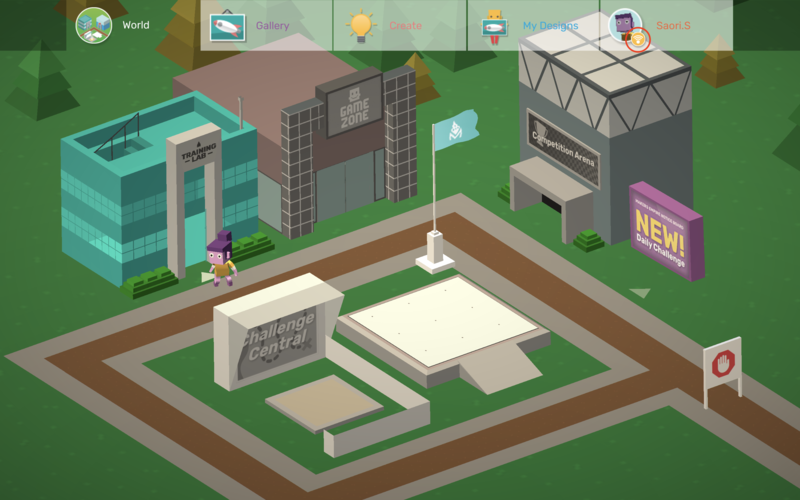 You can still use all the Create modules, complete the Training Lab tutorials, and enter the Daily Challenge. 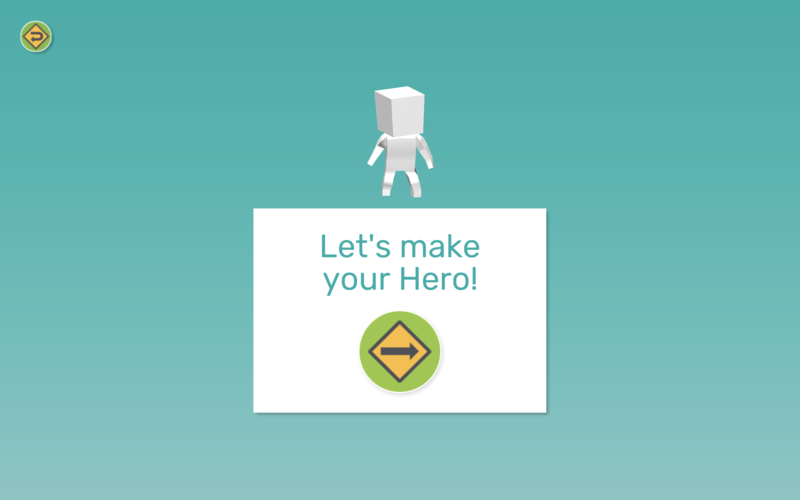 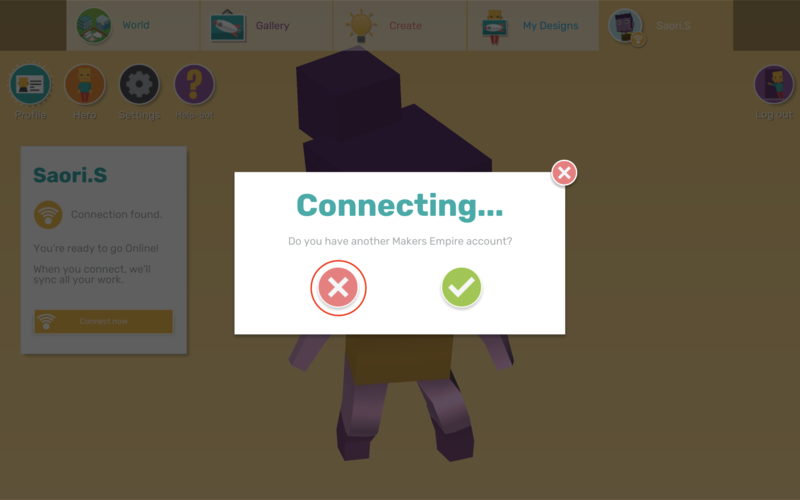 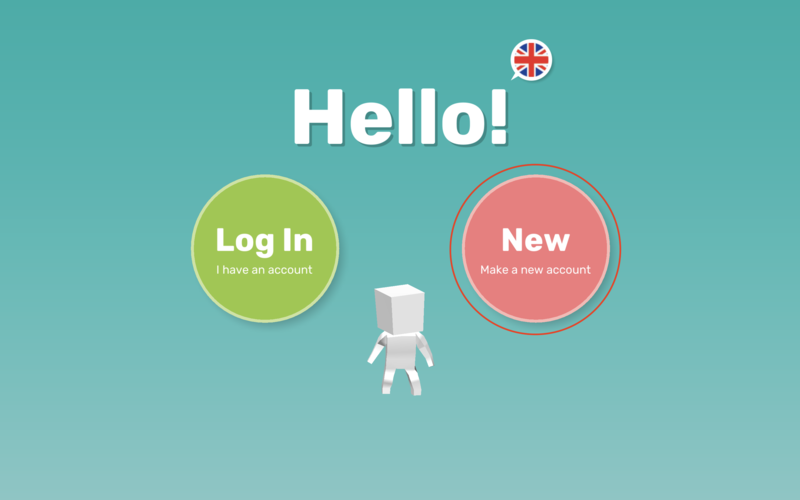 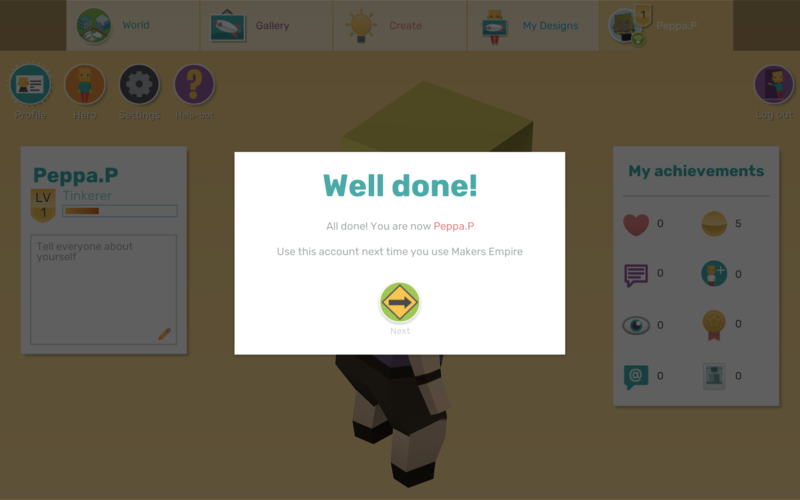 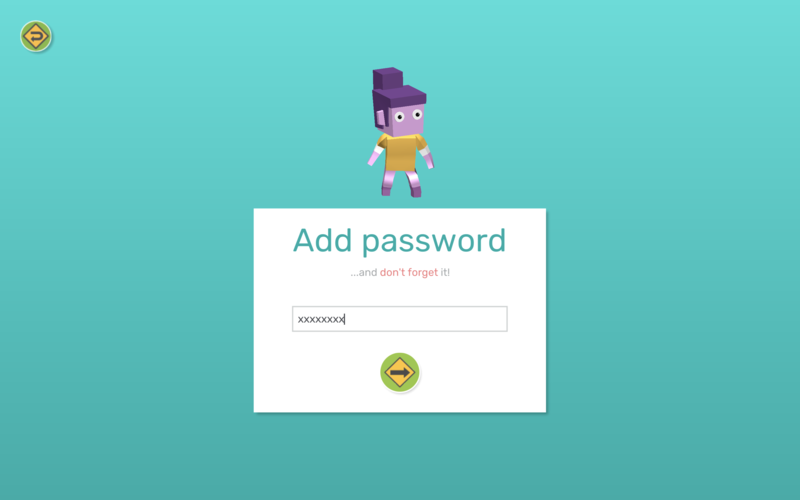 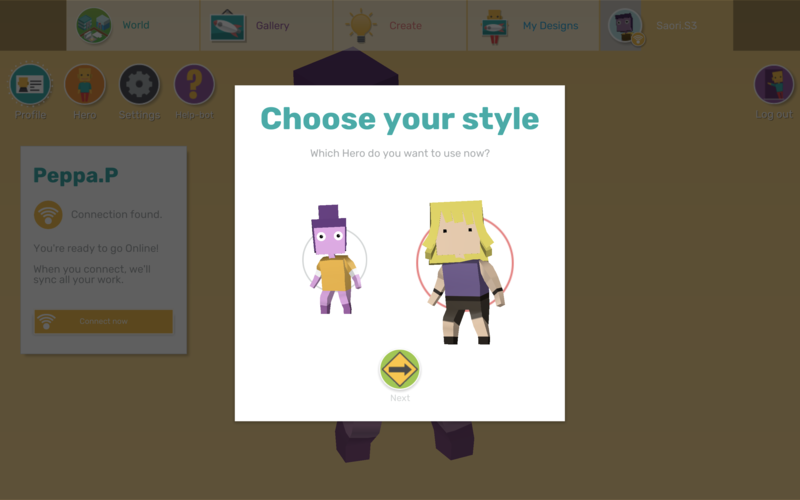 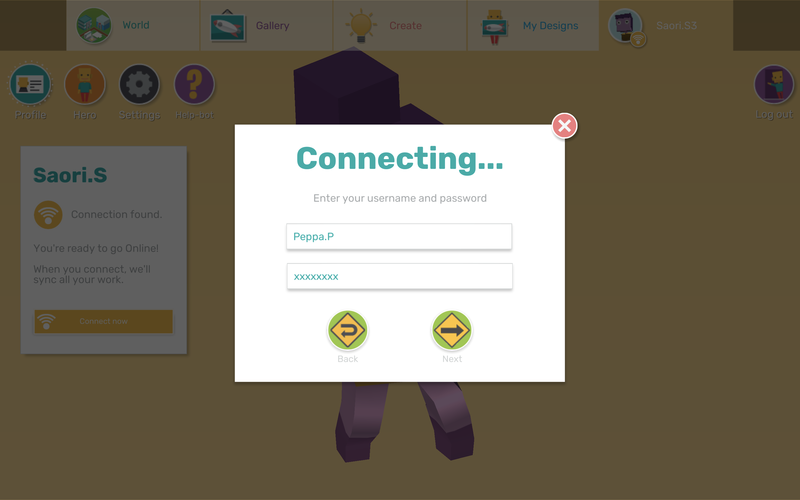 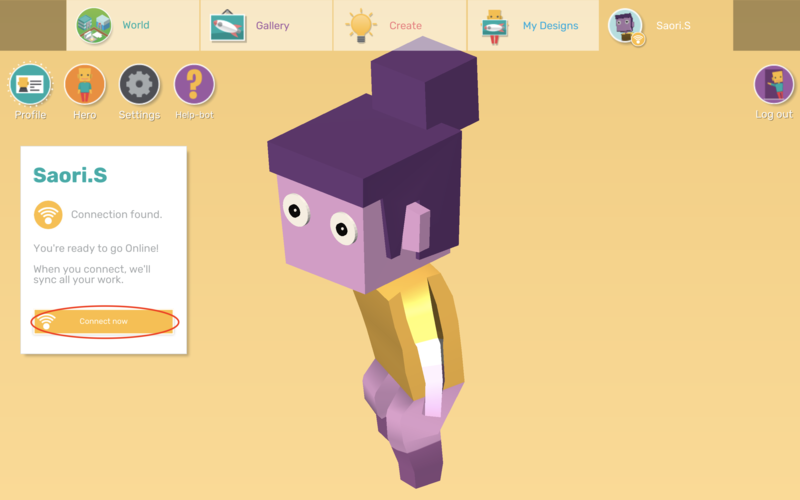 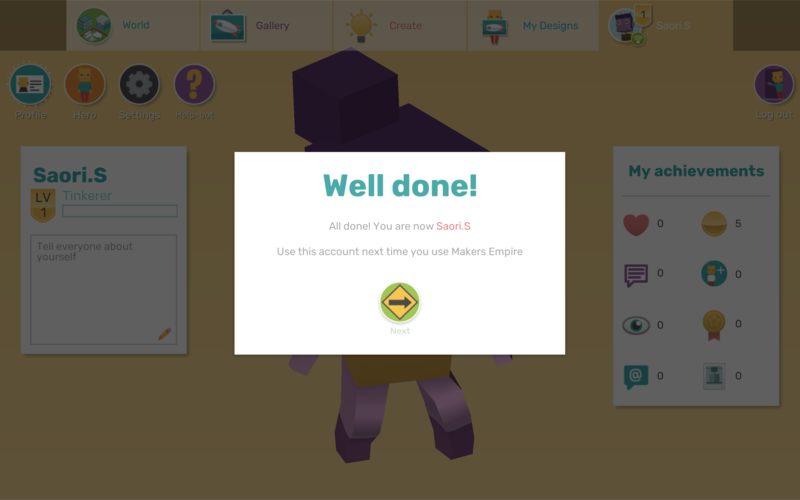 If you do not have an internet connect and can not use a device which you've previously used while online, or you're using Makers Empire for the first time, you'll need to create a new account.